Many Samsung Galaxy J2 Pro J250F owners complain about the fact that their smartphone won’t charge anymore, as it says that the battery temperature is too low. If you are also in this situation, then I am sure of the fact that you need some help. 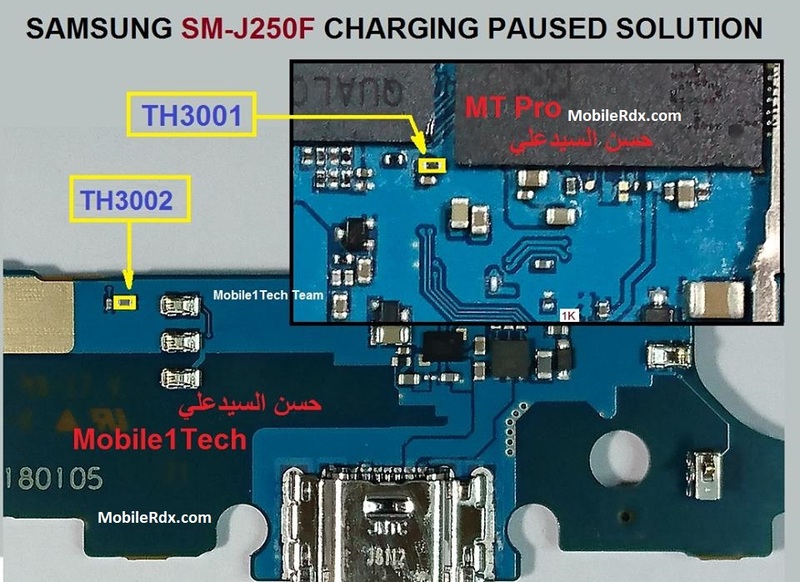 How to troubleshoot your Samsung Galaxy J2 Pro that shows the error “Charging paused: Battery temperature too low” after having dropped in water. Samsung Galaxy J2 Pro J250F screen turned green and then became black after device got wet due to water splashes phone one is still on according to owner’s testimony but the screen is blank.